Largest Selection of 5 Gallon Buckets Online! You can't go wrong with these 5 Gallon Buckets. Always at the top of any "Most Wanted" bucket list, these 5 gallon buckets and pails can be used to solve all of life's most puzzling problems, from storing and transporting solids, liquids, food, gardening, cleaning/washing products, latex paint, and more for your home, business, or industrial needs. 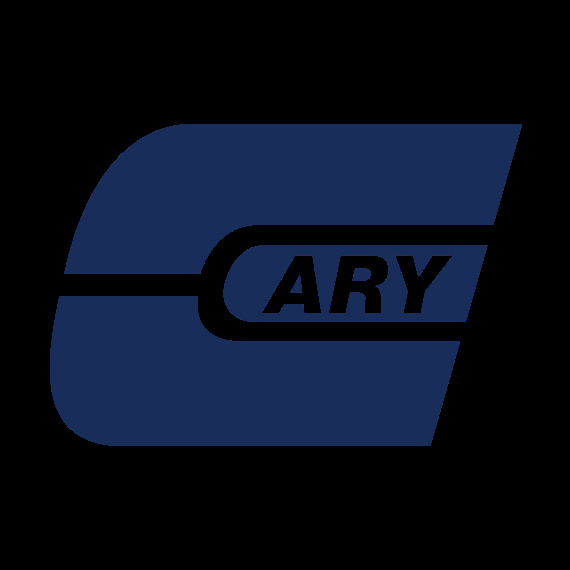 The Cary Company offers a wide variety of buckets, along with pail accessories. Choose from all your favorites, such as food grade buckets, UN rated pails, open head, tight head, threaded, square, and round plastic pails and steel pails. We also carry an assortment of colors from the timelessly popular black five gallon bucket to white and blue pails.